How many of you notice when the season is changing more easily by how your body feels than by looking at a calender? Usually as people age more they become more sensitive to changes in the weather, but some younger people pick up on the changes in their mood, energy levels, and general feelings of well being during changes in the seasons as well. In Traditional Chinese Medicine they understand that different bodies have different compositions and usually respond differently to their environment. They group body types into 5 main categories corresponding to the Chinese 5 elements theory. Simply put, depending on the category you fit, you are more likely to respond a certain way to specific external environmental changes. Have you ever met a couple where one person loves summer, they tend to keep their house quite warm in winter, and they're usually cold all the time, but the other person can't wait for winter, they always feel the house is too hot, and they have no problem walking around in colder weather in very light clothing? That would be a very basic example of different body types reacting differently to the same environment. When the season changes from cold conditions to warm conditions one of those people is going to become more active and feel more energized, while the other is going to feel more lethargic and less capable of functioning as well as they would like. The same thing will happen in reverse when winter rolls back around. During the thousands of years that Chinese Medicine was developing they began to understand why certain body types react certain ways to seasonal changes and they began to learn that some organs become more active during certain seasons and less active during other seasons. They realized that if you were to exercise and massage these organs, and pressure points related to these organs, you could help balance them as they transition into their "more active" cycle. 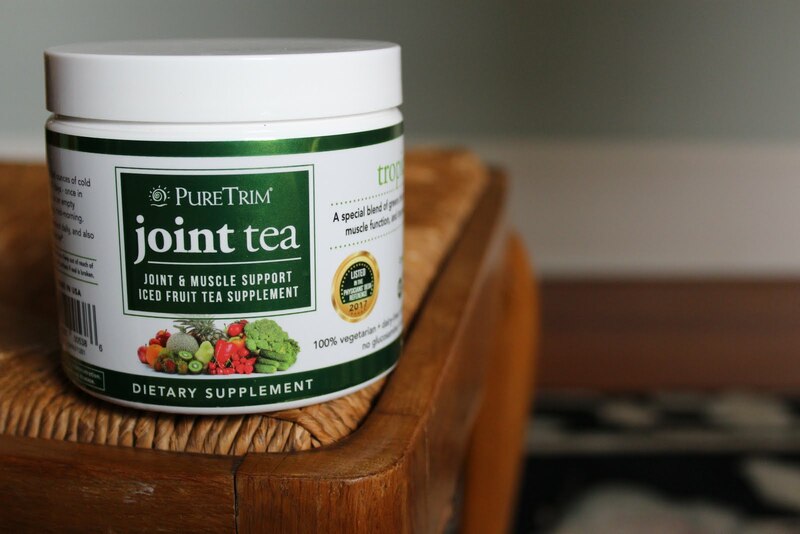 This smooth transition into their more active cycle helps keep the body's internal environment balanced and strong, which in turn helps avoid common seasonal ailments that were caused by a weakened and imbalanced internal system. When your internal environment is having to work too hard to adjust to new weather conditions it generally becomes too taxed to effectively defend against the most recent "bug that is going around." Early on in their study of how the body works the Chinese developed a set of Qi Gong exercises that somewhat mimic animal movements, but are designed to help balance certain organs in the body and keep people in optimum health during each different season. This set of Qi Gong exercises is commonly called The Five Animal Forms (or Five Animal Sports, or Five Animal Frolics) Qi Gong. This is one of my favorite Qi Gong sets and it's one of my favorites to teach as well. It's truly amazing to me how good I feel after going through any portion of this set. 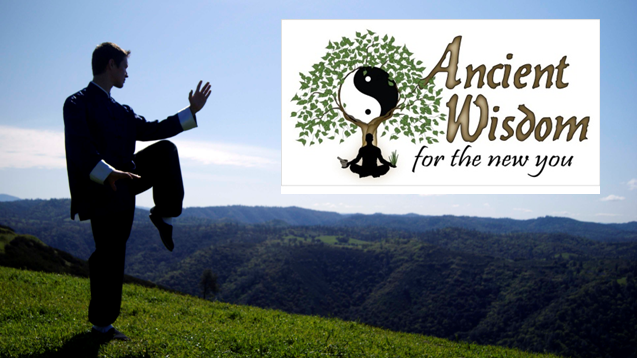 When Spring finally decides to come to Amador County (and actually stay) we will start learning the Tiger Qi Gong form. If you have trouble adjusting to seasonal changes or would just like to learn these awesome balancing Qi Gong exercises Contact Me. First Evening Tai Chi Class!